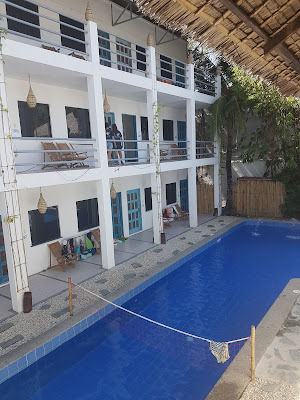 If I were to make a video about our group's stay at Mad Monkey Hostel, Boracay, it would have Black Eyed Peas' "Time of my Life" in the background because that is exactly what happened. We had so much fun that it was definitely the best weekend ever. The first moment we entered the hostel, I saw everyone mingling with each other with some guests relaxing by the pool. I have never seen a hostel before where everyone is so chill. It is also cool how you can just approach anybody from the guests up to the staff. We also met the manager, Luke, who is very nice. The hostel is not short on activities as we found out they were going on a booze cruise. The booze cruise already includes unlimited drinks, cliff diving and snorkeling. It is such an amazing deal and it was understandable how everyone went. We stayed in a mixed dorm for 4 people. The electricity kept on going out in the island and we found out that's normal. It is a good thing the hostel had a generator so the brown out was quickly forgotten. I have to applaud the awesome service of the staff. My smartphone once again got wet and it refused to charge. Once they found out, they gave me rice to try and get it dry. When it wouldn't work, one of them offered to heat the rice and it worked. It was such a nice gesture. On to the bar, they had a drink where if you drink it then you will score a point for your country. They actually have a scoreboard and North Korea has an insurmountable lead. I'm sure I would only add to that lead if I drank it, eh? Mad Monkey Hostel is in a nice location too. It is a 3 minute walk to Bulabog Beach. I actually took a stroll and found out there is a nearby Johan's Shakes too. It is not that far from the main beach either as a 10-minute straight walk gets you there. Guests also have the option to attend yoga class at 9 in the morning for only P300. 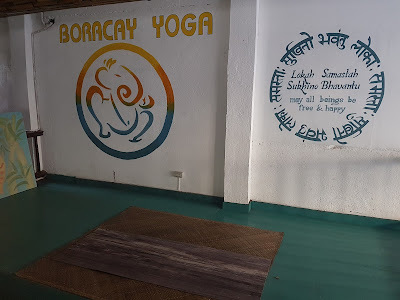 It is such a good price as you will be taught by a certified yoga instructor. 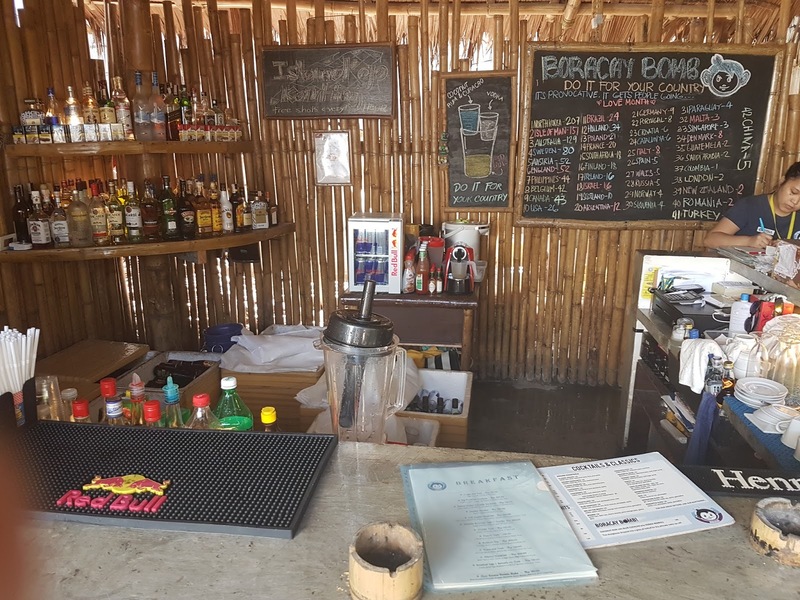 If you are all about having a good time at Boracay, book at Mad Monkey Hostel now and prepare for the time of your life.